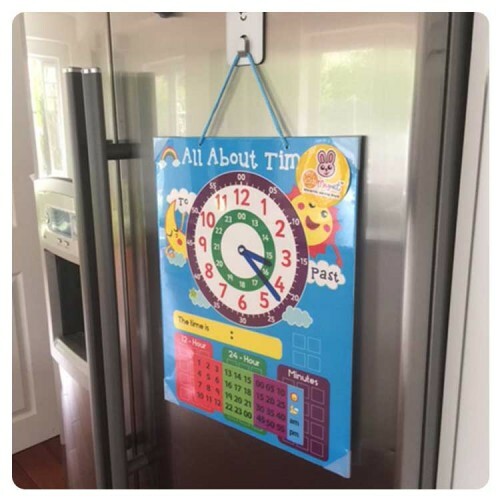 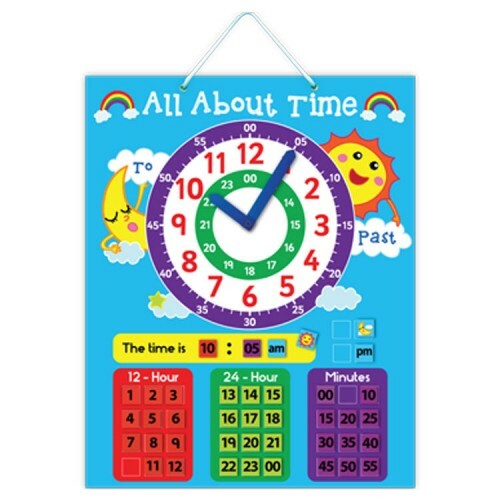 A great educational aid to help children learn the time. 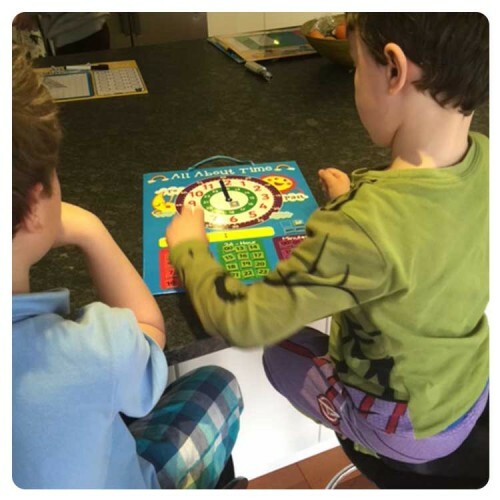 We all had to learn about it sometime! 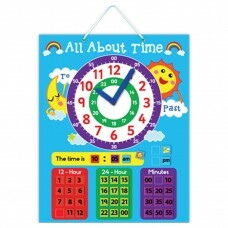 Children today may invariably refer to their smart phones for the time but they still need to be able to read a clock!